A legendary game series is returning to the forefront of the industry on the back of new immersive technology. 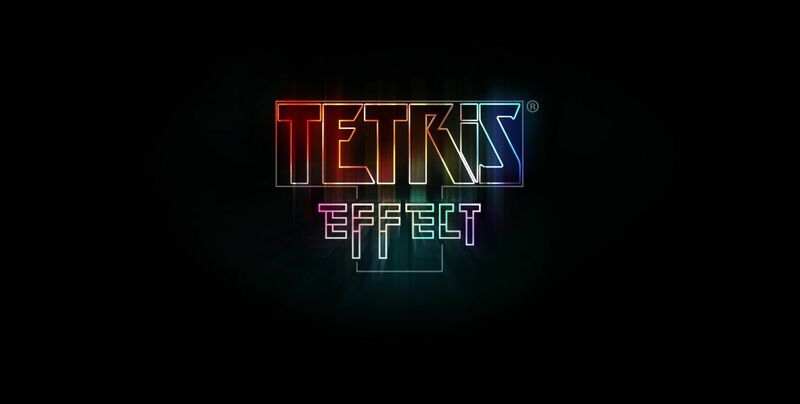 Tetris Effect revives the classic puzzle series this fall and the development team is sharing many of the modes that players will be able to experience November 7, 2018. Not only that, but players will be able to test out three modes this weekend during a free trial on PSN. 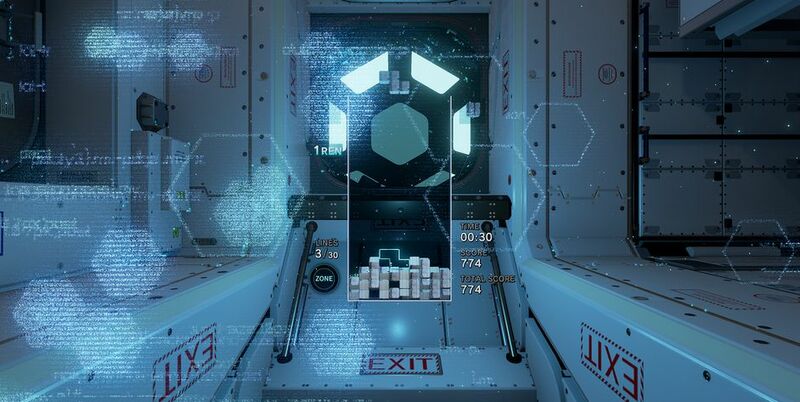 In addition to the main campaign for Tetris Effect, called Journey Mode, there will be over 10 extra Effect Modes. These additional modes are set up with unique rules, like clearing 40 lines as quickly as possible or gliding through windy stages with specially designed relaxing music. MARATHON MODE: Get the best score you can within a 150-Line limit. ULTRA MODE: Get the best score you can within three minutes. SPRINT MODE: Clear 40 lines as fast as you can. MASTER MODE: Insanely fast Tetris. Not for the faint of heart. CHILL MARATHON MODE: A more relaxed version of Marathon with no Game Over. If the Tetriminos reach the top of the Matrix (playfield), they are removed from the board, leaving it empty again. QUICK PLAY MODE: Play through any single stage you choose with no Game Over. PLAYLIST MODE: SEA - Submerge yourself in four aquatic stages with a new, continuous track of specially designed relaxing ambient music. PLAYLIST MODE: WIND - Glide through four windy stages with a new, continuous track of specially designed relaxing ambient music. PLAYLIST MODE: WORLD - Explore four diverse stages with a new, continuous track of specially designed relaxing ambient music. ALL CLEAR MODE: Earn as many All Clears as you can before time runs out. Each All Clear will return some time back to the clock. COMBO MODE: Earn as many Combos as you can before time runs out. Each successful Combo run will return some time back to the clock. TARGET MODE: Clear as many Target Blocks as you can before time runs out. Each set of Target Blocks cleared will return some time back to the clock. COUNTDOWN MODE: Use automatically-falling I-Tetriminos to score line clears and bonus points. PURIFY MODE: Clear as many Dark Blocks as you can within three minutes. You can clear Dark Blocks by clearing the line that they are on, and/or by scoring multiple line clears, combos, etc. MYSTERY MODE: Try to survive a Marathon session as random effects (some good, most bad) keep popping up. Tetris Effect launches November 9, 2018, for PS4 and you can read our hands-on preview with it. In short, playing Tetris in VR alone nearly justifies a PlayStation VR purchase. The game can be played with PlayStation VR or in 2D mode in 4K with HDR support on the PS4 Pro. Stay tuned to Shacknews for additional updates.